You simply cannot beat a good dose of natural greenery to offset the effects of the grey concrete that so many have to work near these days. 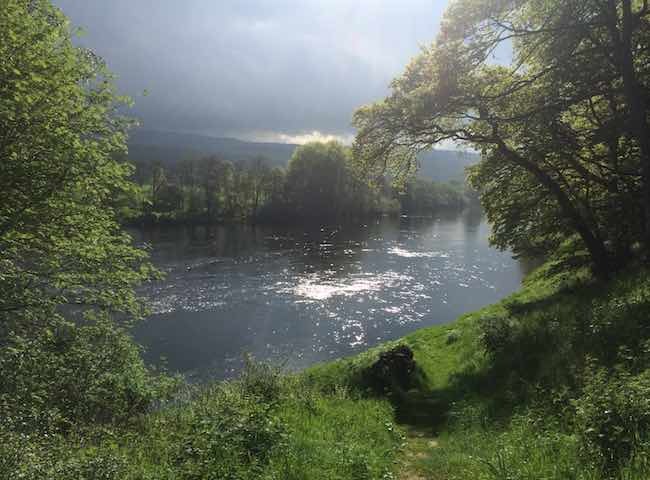 This is the beautiful River Tay during early Summer. 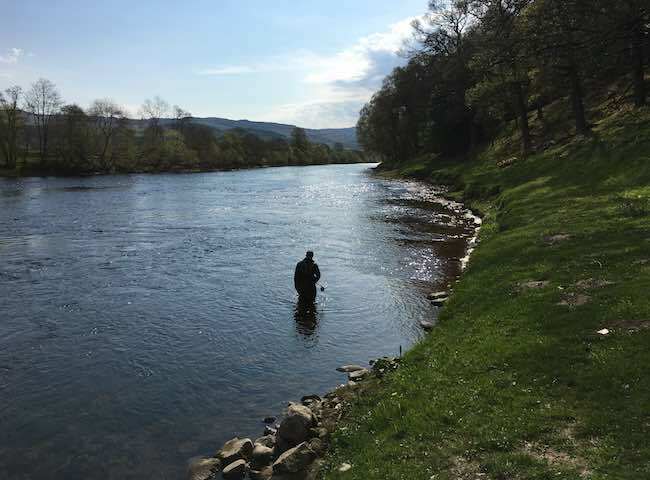 We have the most astute professional River Tay salmon fishing guide team ready to bring your entire salmon fishing event group up to speed quickly on how to fish for salmon.